The number of patents a company is granted is one of the metrics that is used to determine how innovative a company is. With the big push in the automotive industry to autonomous vehicles and lots of technological innovation surrounding that push, lots of patents come with developing autonomous rides. Ford Motor Company has proven this point by being granted more patents in 2018 than either Google or Amazon. In 2018 Ford was granted 2,123 patents, three times as many patients at is was granted in 2013 when it landed 707. Ford patents totaled 2,123 for the year, that is 53 more than Google was granted and 88 more than Amazon reports Bloomberg. Ford sat right behind Apple in granted patents with 37 fewer than Apple grabbed during the year. Ford’s patents came in part from projects it is working on with other major companies like Walmart. Ford and Walmart are working on a project together that aims to design and field autonomous vehicles that can deliver groceries to consumers. Ford has a self-imposed deadline of 2021 to launch a self-driving vehicle and a business model to go along with that vehicle. That plan has Ford working with a partner called Argo AI among others, presumably at least some of the Ford patents granted were from partner projects such as this. 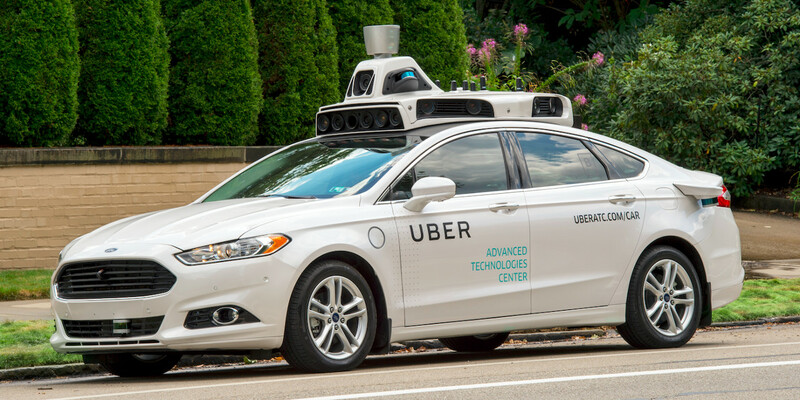 Self-driving vehicles need lots of technology to ensure they can operate safely no matter if it’s in a congested city or out in the rural wilds of the United States. Ford wasn’t the only automaker granted a significant number of patents in 2018; Toyota landed 1,959 patents, Hyundai had 1,369 patents for the year, and GM was awarded 1,046 patents. All of those manufacturers are working on autonomous cars and safety systems in some capacity. It’s not clear what the Ford patents or patents granted to any of these companies during 2018 were for. Interestingly, among all the companies in the top 20 for patents granted during 2018, only Ford and Chinese smartphone maker Huawei saw a double-digit increase in the number of patents issued.